KALEIDO, Idear & Logistics, has developed a pioneering system of lashing for the natural stone sector called BLOCK LASHER®. 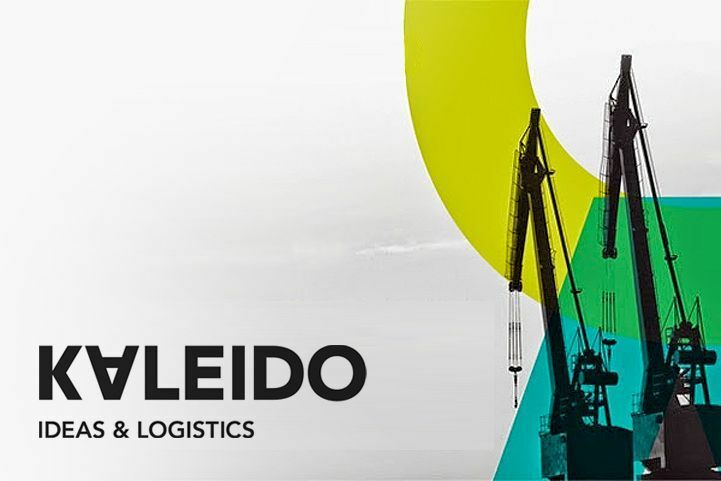 With this project, promoted by the R+D department, KALEIDO became the first global logistics company to offer this type of service. It is a patented system certified by AENOR. It helps reducing the risk of accidents during sea freight, as the cargo remains immobilized even under adverse conditions of navigation, thus ensuring a damage-free container status. This proprietary system is backed by scientific calculations and FEM simulations (calculation software using finite elements). Traditionally the lashing systems used were neither systematic nor standardized. The forces and efficiencies of the tools and lashings had never been checked, thus causing many problems. The systems in use were based on experience. As a result, the granite blocks arrived with no lashing, the loads moved, causing high costs and disruptions in the logistic management of the goods. The lashing system developed by KALEIDO introduces a number of improvements in the transport of natural stone by container. Among its advantages we can mention the detention of the goods inside the container and thus the reduction of the dangers and risk of accidents during the maritime shipping and loading/unloading operations. It also holds a certification by an organization accredited by ENAC. This project is part of the KALEIDO innovative philosophy that believes that innovation, by itself, does not necessarily guarantee competitiveness. That's why KALEIDO advocates to establish methodologies and strategies designed to innovate with pragmatism.